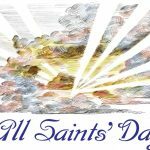 All Saints' Day 2019 - Calendar Date. 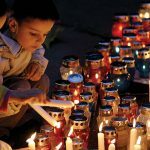 When is All Saints' Day 2019? 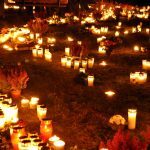 When is All Saints’ Day in 2019? 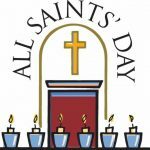 When is All Saints’ Day in 2020? 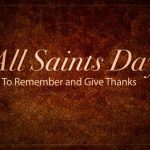 Why we celebrate All Saints’ Day? 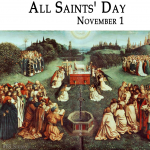 All Saints’ Day is a Christian holiday, which is important for the English, Protestants and Catholics. 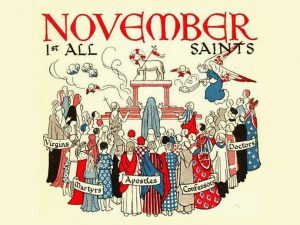 In most Western churches, every year is held on November 1 as the day of saints. 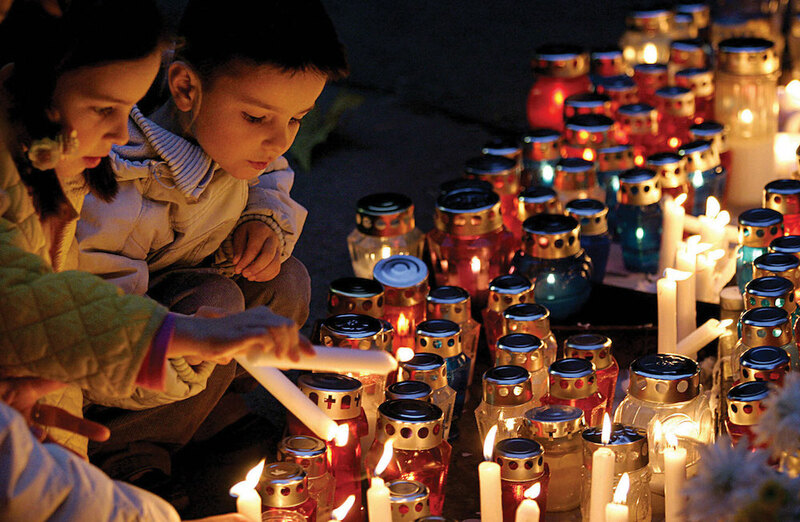 In Eastern churches, this holiday is celebrated on the first Sunday after Pentecost. The holiday is known as All Hallows Tide, All-Hallomas or All Hallows’ Day. 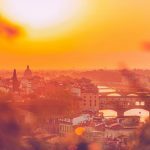 According to some sources, the idea of the holiday dates back to the fourth century, when Greek Christians held the festival on the first Sunday after Pentecost in honor of all the martyrs and saints. According to other sources, the celebration of the “All Martyrs” has been celebrated since 270 AD. 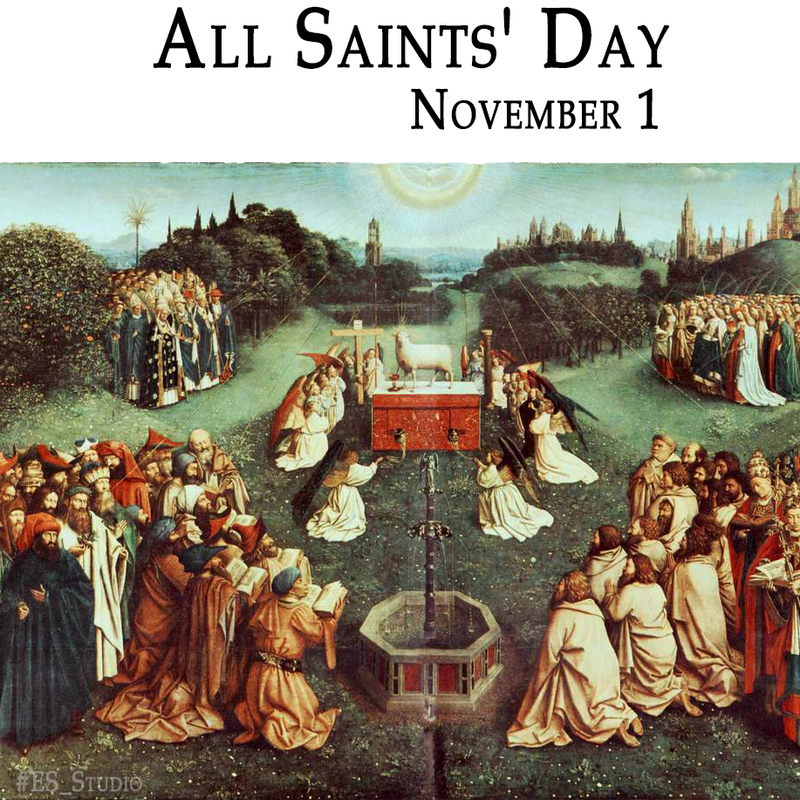 Pope Gregory IV made All Saints’ Day an authorized holiday in 835 AD. 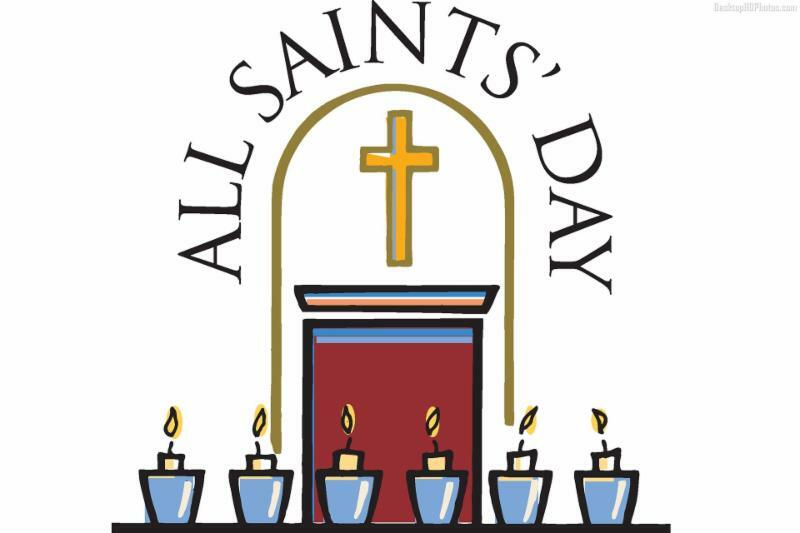 All Saints’ Day is a holiday celebrated by many Christians of the world. 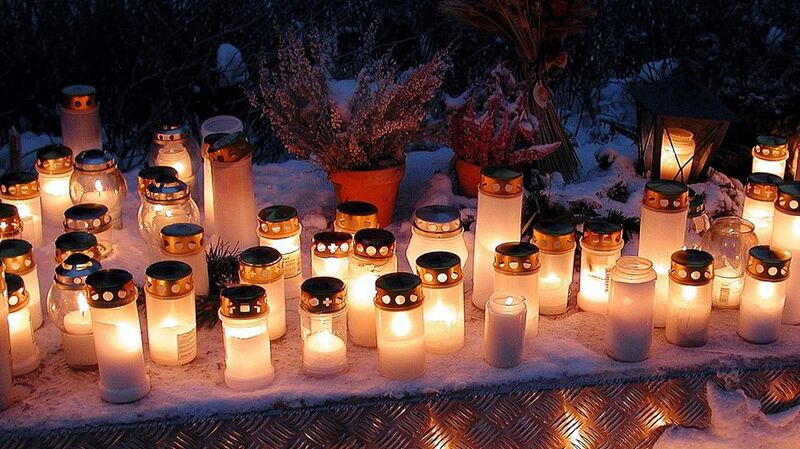 In Belgium, Hungary, Italy and other countries bring flowers to the graves of deceased relatives. 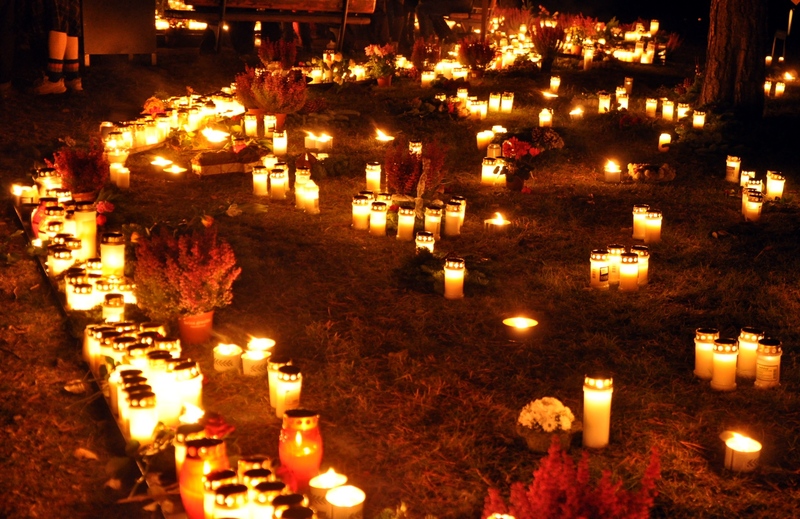 In Austria, Croatia, Romania it is customary to light candles on the graves of deceased relatives. 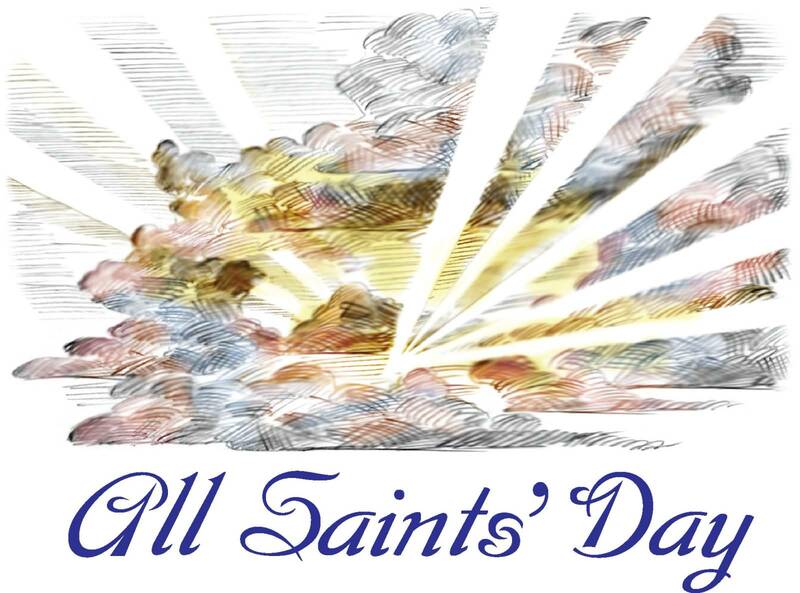 In France, church services are organized in memory of all the saints. 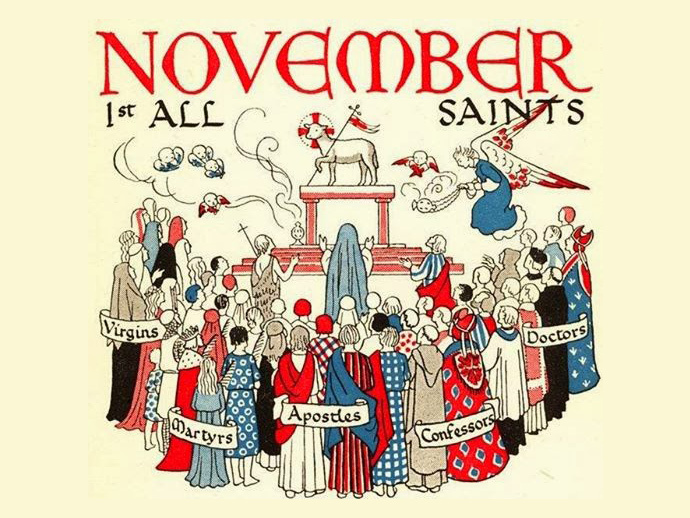 All Saints’ Day is associated with the Day of All Souls, which is celebrated on second November. 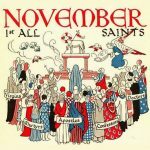 How to Celebrate All Saints’ Day? 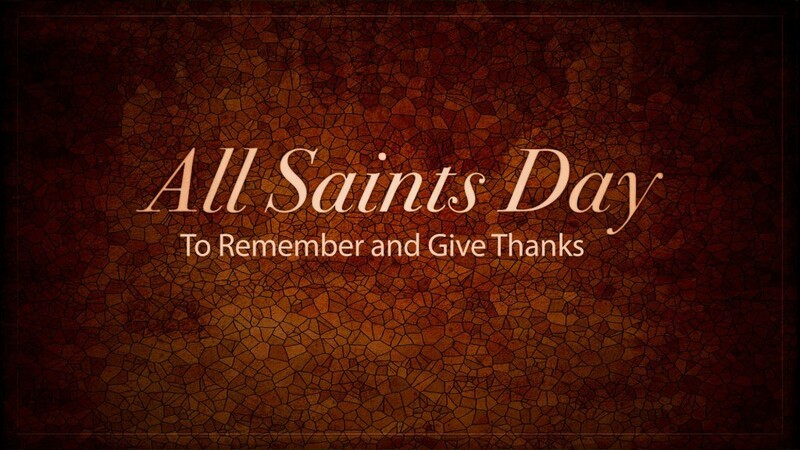 All saints’ day is considered a public holiday. In many countries of the world, this day is considered an official weekend, when no one works. 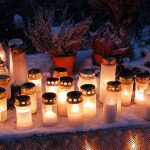 All Saints’ Day is a public holiday in many countries – Austria, Belgium, Bolivia, Chile, Croatia, France, Parts of Germany, Hungary, Italy, Liechtenstein, The Philippines, Poland, Portugal, Spain, Sweden (first Saturday of November), Parts of Switzerland.